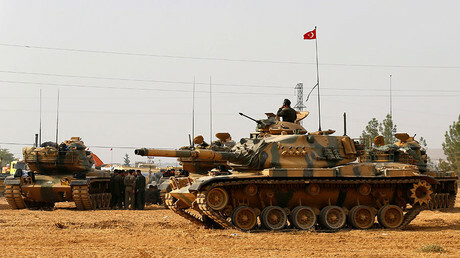 Ankara expects NATO to take an official stance on the creation of a ‘terrorist army’ along the Turkish border in Syria, President Erdogan said. He was referring to the planned 30,000-strong US-backed mostly Kurdish force. Recep Tayyip Erdogan said the US-led defense block, of which Turkey has been a part for decades, must clarify its stance on the planned Afrin-based border force as envisioned by Washington. 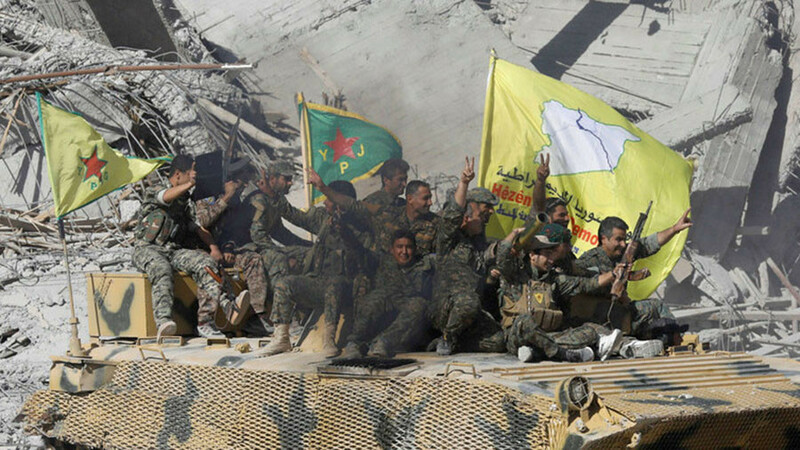 The force would be created from the Kurd-dominated YPG, which Ankara considers a terrorist organization and an extension of the Turkey-based Kurdistan Workers' Party (PKK) militant group. General Hulusi Akar, who is in the Belgian capital to meet NATO top brass, earlier said Ankara will not allow the YPG to receive support from other members of the organization. “We cannot and will not allow support and arming of the YPG terrorist group under the name of an operational partner. 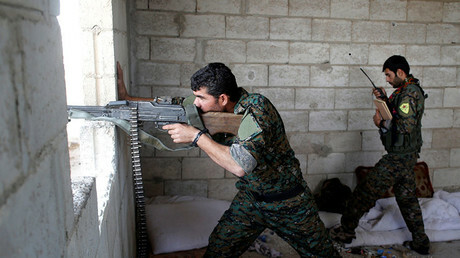 We hope this mistake will be corrected in the shortest time,” the general said as cited by the state-run Anadolu agency. In a phone call Tuesday, president Erdogan told NATO Secretary General Jens Stoltenberg that Turkey would take all necessary precautions to ensure its national security. Erdogan added that arming Kurdish forces Ankara believes to be linked to the banned PKK party is "completely unacceptable." Stoltenberg said NATO understood Turkey’s concerns regarding the matter, the Daily Sabah newspaper reported. 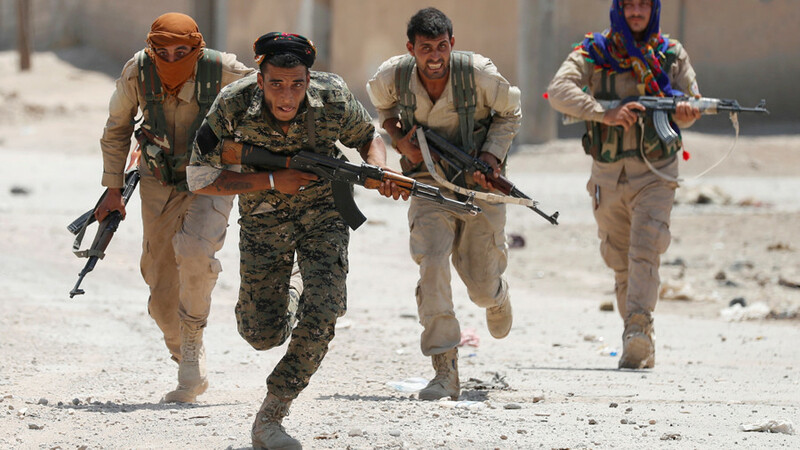 While Ankara was the most vocal critic of the border force plan, other nations involved in the Syrian conflict expressed their negative attitude to it as well. Russian Foreign Minister Sergey Lavrov said the plan indicated that the US was planning to partition Syria. Criticism of the plan also came from Iran, with the Foreign Ministry warning that it may incite more violence. “The US announcement of a new border force in Syria is an obvious interference in the internal affairs of this country,” ministerial spokesman Bahram Qasemi was cited as saying on Tuesday by state news agency IRNA. The official said the US must withdraw its troops from Syria. 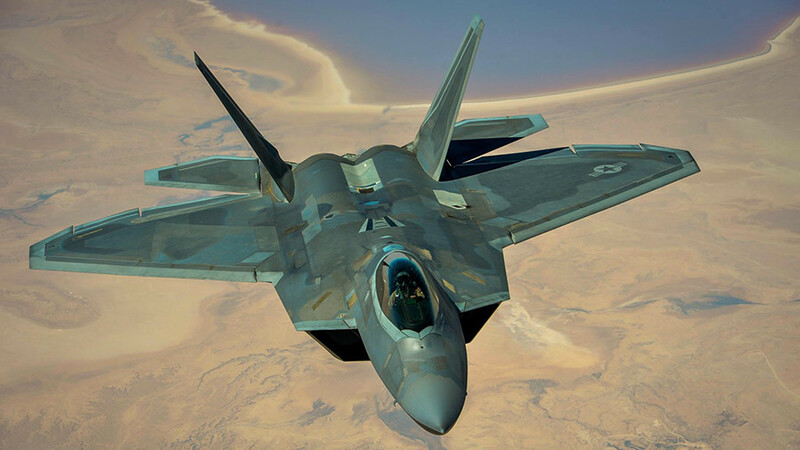 The Pentagon currently has an estimated 2,000 troops on the ground in Syria. 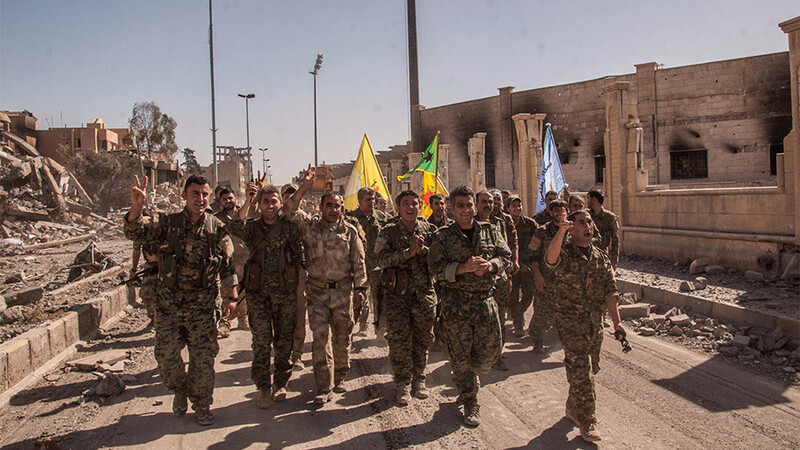 The American soldiers were involved in the YPG operation to capture the city of Raqqa from the jihadist group Islamic State (IS, formerly ISIS) last year. 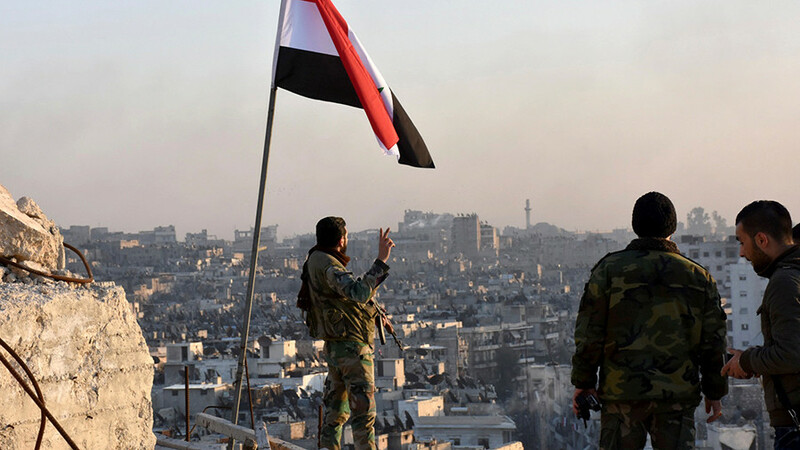 Despite the defeat of the Islamists, the US said it had no intention to withdraw the troops, which were deployed without an invitation from Damascus or mandate from the UN Security Council. The US claims the military presence in Syria is needed to ensure a political transition in the country, but Moscow says it almost amounts to an illegal occupation of part of a sovereign nation. There are suspicions in the Russian government that the US anti-IS campaign was simply used to establish a military foothold in Syria with regime change as an end-game for Washington.